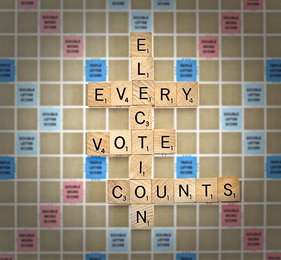 Look at maps of the different voting districts and find out where you'll vote. How to become a candidate (for those considering running for office in the future). 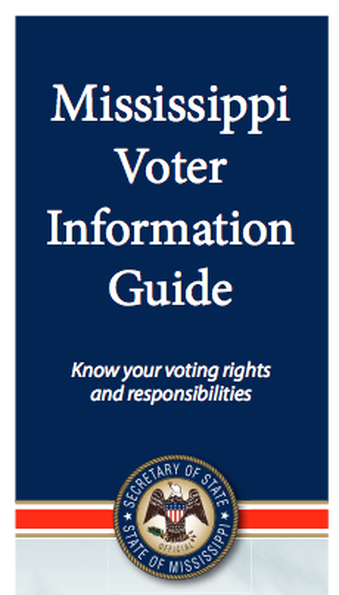 Click here to open Voter Information Guide! Click on the picture to open a full-sized guide published by the Mississippi Secretary of State's office. You'll also be able to download it onto your own computer.